Many business owners know that they should be using social media for their business. However, many are bewildered by all the choices. To make matters worse there are many different social media experts telling them what they should do and what they should say without understanding the business. In my opinion this approach is counterintuitive. 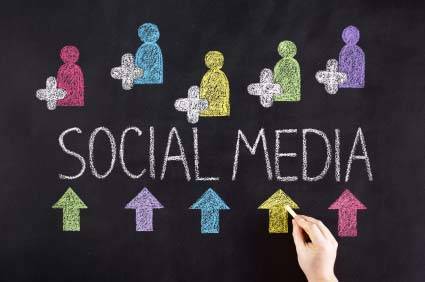 Social media is simply a new form of advertising and communication that requires a plan and strategy to be effective. To help connect business reality with the new media I recently teamed up with a social media strategist. Here is some of what we discuss. What is the best thing you do? Who is you target market? How to people learn about and acquire your product or service? What geographic area does your business cover? How do you look when you are successful? When you develop your plan you need to remain accountable to that plan. Consistency is the most important component. The amount of posting on social media is not as important as doing it consistently. Set realistic goals and follow through. Finally, you need to measure it. Keep track of results of your activity. Most of the social media platforms have measurements to help you. For ultimate results, measure client engagement using responses, comments, and ultimately sales. Learn how you can make social media work for your business. Free Consultation.